When designing the YCL-450 Series, we conceived it as an instrument that a player just starting out, would want to continue playing well into the future. These are all Grenadilla instruments designed with the know-how gained through years of experience crafting professional level instruments. The YCL-450NM additionally features our “Duet+” treatment applied to the instrument bore making the instrument more durable and less susceptible to the effects of humidity and temperature. 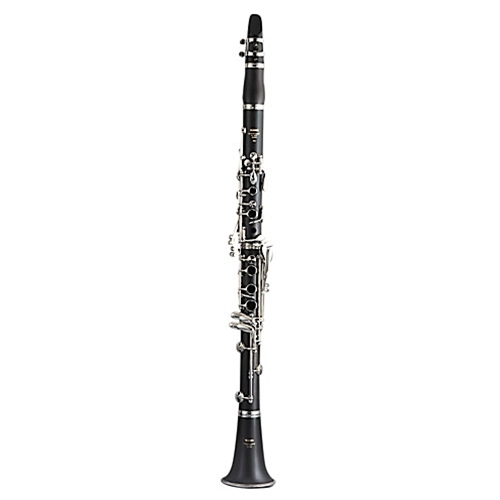 The ABS resin injection-molded upper joint inner bore of this Duet+ intermediate Bb clarinet provides the optimal combination of durability and tone quality for student musicians.